In today’s hectic environment, you can never be too safe. 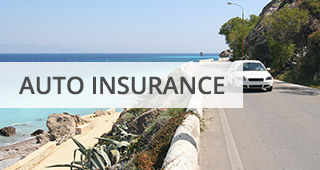 Having trustworthy and reliable car insurance in Los Angeles is a necessity. The act alone of shopping for car insurance can be overwhelming because there are numerous companies out there all claiming to be the best. How will you know who you can trust to provide the coverage you need, when you need it most? The confusion doesn’t stop with which company to choose, it continues with what type of coverage you need. 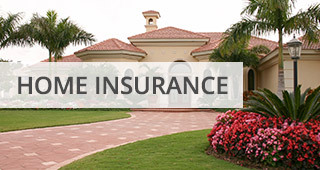 There are so many different types of insurance, auto, home, commercial etc., the options seem endless. Insurance is one of the few things that we buy and never hope to use and using insurance under certain circumstances can even cost us more. Give us a call today and let our specialists answer all your questions and find the right insurance, all at the best prices available! Cameo Insurance will not only find the most competitive price quote for you, we will help you find the coverage that best suits your specific needs. 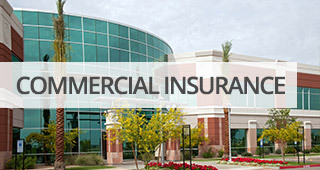 We represent a large group of top quality carriers like Mercury Insurance Group. We work hard so that our customers can relax and enjoy the peace of mind that quality insurance coverage can bring. If you’re looking for auto, home or commercial insurance in Los Angeles, Culver City, Santa Monica, or the South Bay, let Cameo Insurance help you. Our community agents are constantly shopping the market for the most competitive insurance carriers that California has to offer and we do not charge additional fees to receive our professional service. We at Cameo Insurance provide our clients with superior service, quality claims support, and the most coveted protection around at a price that they can afford.